Incoming President Princess Dina Mired presented her ambitions for the coming years including the Treatment for All Campaign and new World Cancer Day theme of I Am and I Will #IAmAndIWill. 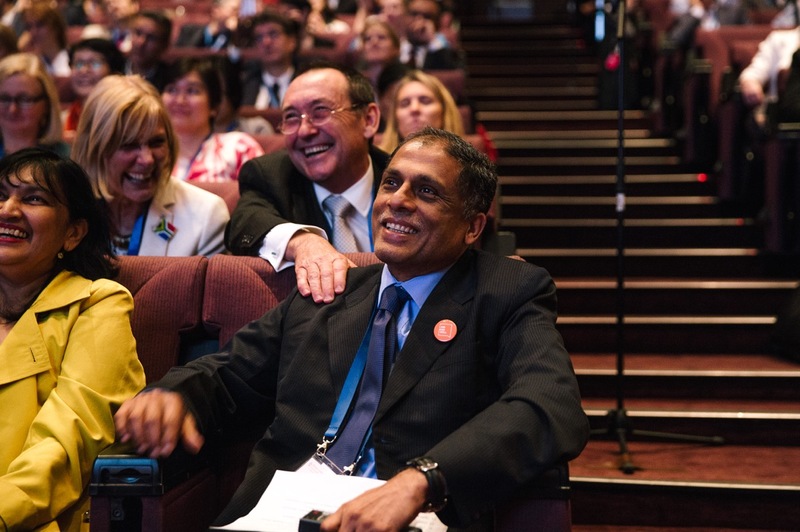 The General Assembly was also an opportunity for members to hear from as well as network, receive updates and provide input on UICC’s work and complete constitutional duties including approval of 2016 General Assembly minutes, 2017-2018 accounts and discharge the CEO and current board of their duties. The General Assembly was also an occasion to award the inaugural UICC Awards. Full details of the awardees came be found here.